Kalinga Sena threatened to show the actor black flags on his arrival during the inauguration of the Men's Hockey World cup scheduled to be held at Kalinga Stadium in the city on November 27. 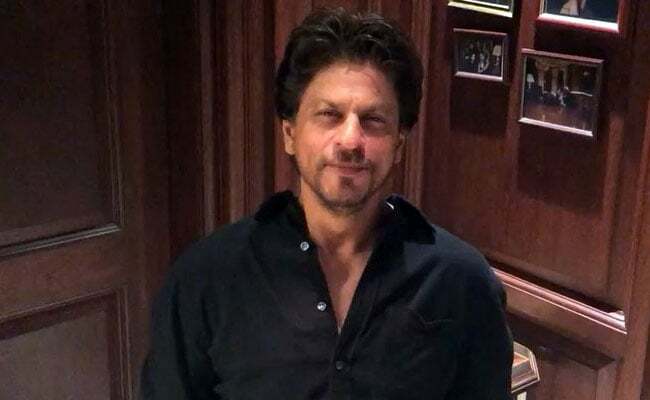 The commissionerate police today said that adequate security measures will be taken for the visit of Shah Rukh Khan to Odisha after the Kalinga Sena threatened to throw ink on his face. The Kalinga Sena, a fringe outfit in Odisha, has threatened to throw ink on the actor's face for distorting history in his film Ashoka that was released 17 years ago. It also threatened to show him black flags on his arrival during the inauguration of the Men's Hockey World cup scheduled to be held at Kalinga Stadium in the city on November 27. "We will take adequate security measures for the visit of Shah Rukh Khan during hockey world cup. However, the schedule of the actor is yet to be reached," said Bhubaneswar DCP Anup Sahu. Hemant Rath, the chief of the outfit, demanded an apology from Shah Rukh for allegedly hurting the sentiments of the Odisha people in "Asoka". The outfit alleged that the film dishonoured the state's culture and its people by portraying the Kalinga war in a wrong manner.